Worrall Festival 2013 will be held on Friday 7th and Saturday 8th June 2013. 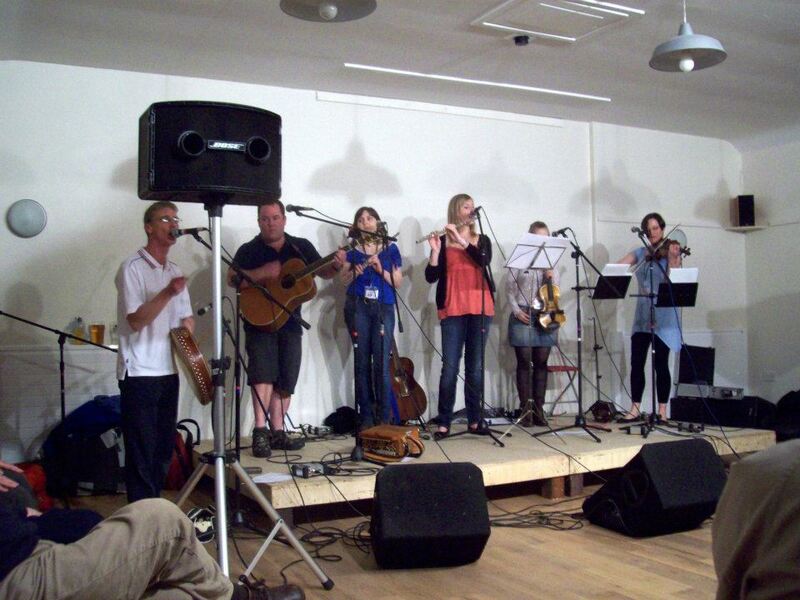 Worrall Festival is a celebration of local music talent, fine local ales and good food. More details will be posted shortly. This entry was posted in News and tagged Ale, Beer, Cider, Days Out, Events, Festival, Food, Hog Roast, Music, Music Festivals, Sheffield, South Yorkshire, Worrall, Worrall Festival 2013 by worrallfestival. Bookmark the permalink.